You are a successful executive with vast potential, unexpressed dreams and a desire for a life that is bigger and more purposeful. You seek significance and experiences that will unlock your unique gifts – not just for yourself, but for your family, friends, followers and the community. 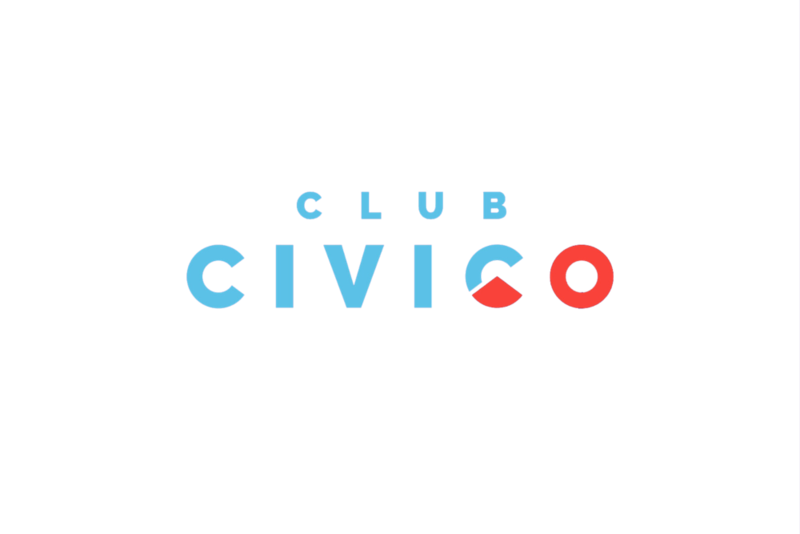 Club CiviCO provides high level executive programming, exclusive events and a unique platform to live a more fulfilling lifestyle with renewed inspiration and community impact. Colorado isn’t just a state, it’s a state of mind. 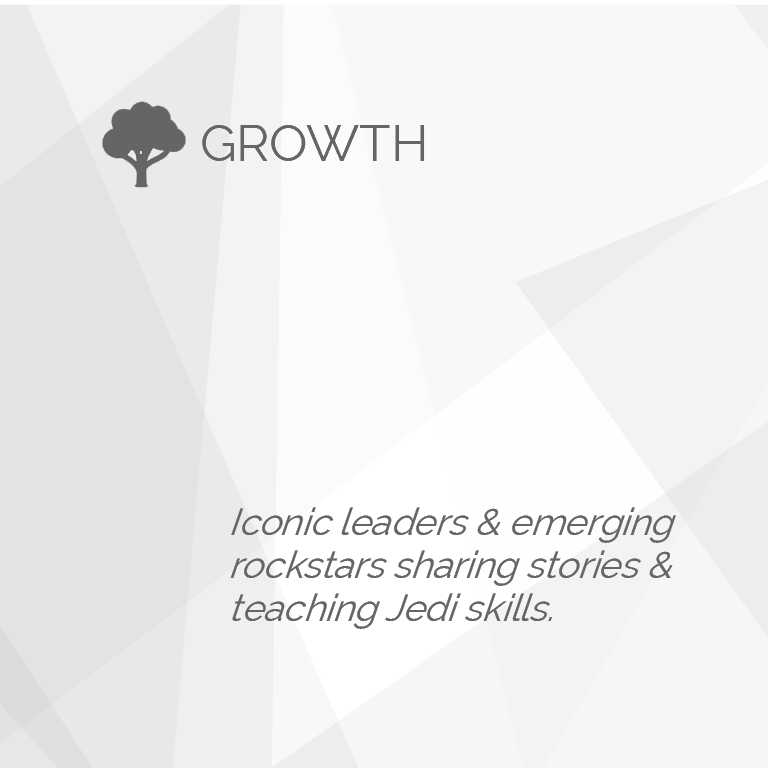 Explore our memberships and embrace the journey ahead. The CiviCO platform provides experiences to become a better, more informed community leader, while building valuable relationships with like-minded individuals who seek out significance over success. 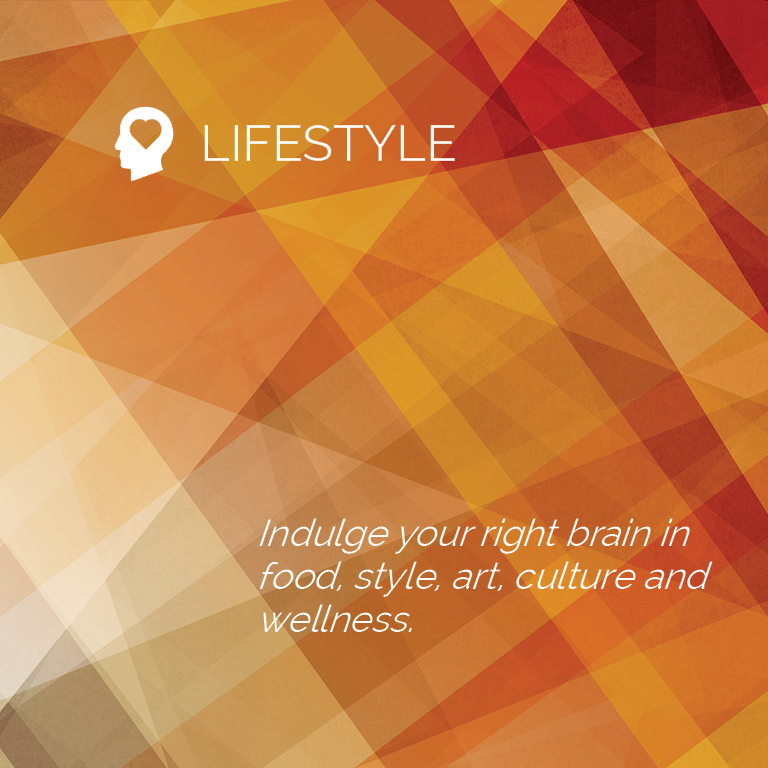 Fuel your passion for learning, leadership and self-discovery with our four dimensions of lifelong fulfillment. A GOOD LIFE, A BETTER COLORADO & THE BEST YOU. Your leadership journey is created by a pathway of experiences. Take the intrepid road. WE ARE GRATEFUL FOR OUR PARTNERS WHO BELIEVE IN OUR WORK TO INSPIRE COMMUNITY LEADERS ACROSS COLORADO. WE ARE DEEPLY APPRECIATIVE OF THOSE WHO TAKE PRIDE IN THEIR ROLE AS STEWARDS OF COLORADO AND HAVE GRACIOUSLY COMMITTED THEIR TIME TO PARTICIPATE IN OUR PROGRAMS AND MEMBERSHIP PLATFORMS. YOUR COMMITMENT EMPOWERS OUR MISSION. 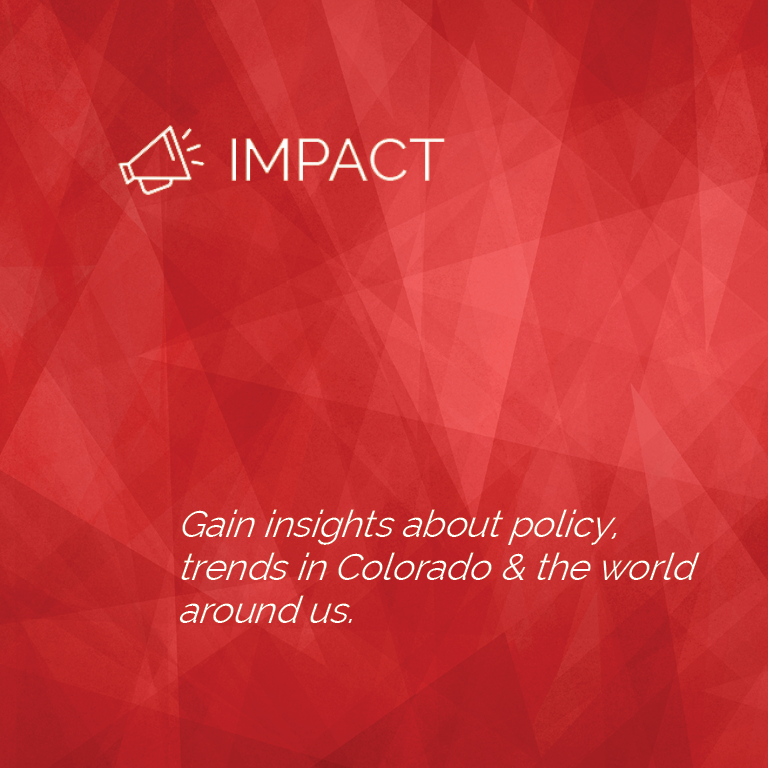 Begin your Colorado leadership journey now.